Tour the JS Library using the tools below. 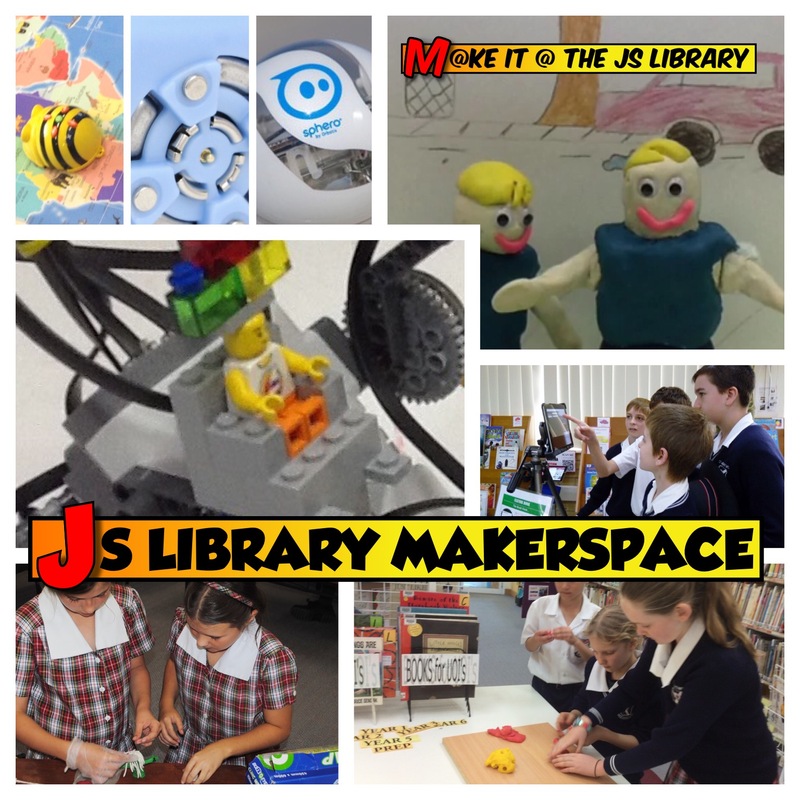 The interactive thinglink below is one way to virtually visit the JS Library. Select a link to view a space or feature in the JS Library (hover over the image). 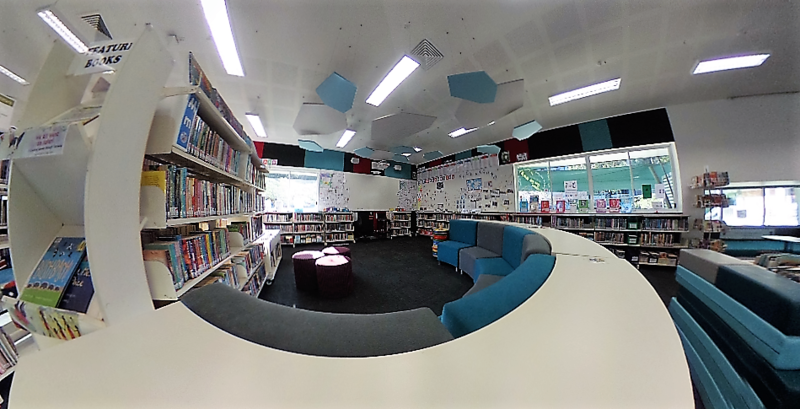 Tour the JS Library using a spherical 360 degree image. 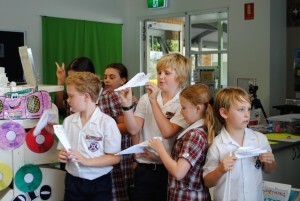 The images below were created using a 360-degree camera that takes 360 degree spherical images. You can zoom, freely navigate or allow the image to scroll around without user input. Have fun and explore the space. 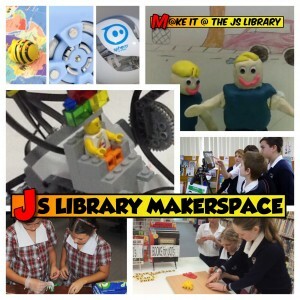 The images below are just a few of the photos of the JS Library spaces and some the things we do here. 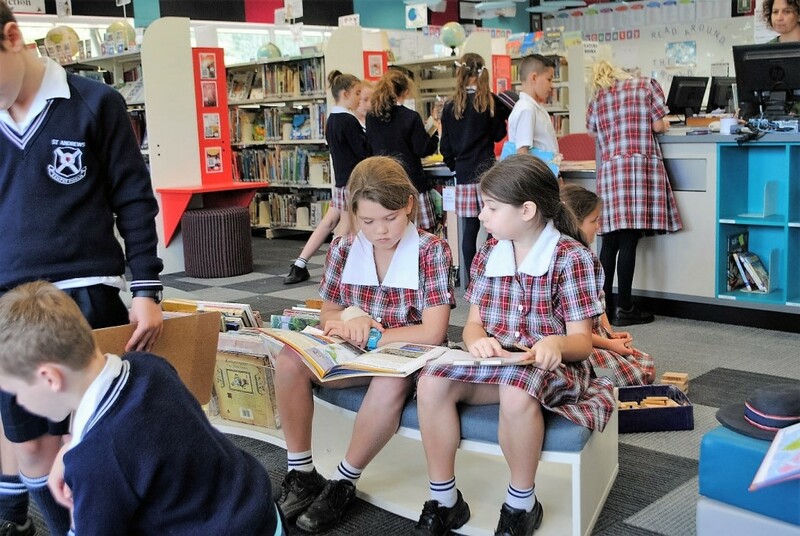 The job of the Teacher Librarian in a PYP school is hard to explain to someone who is not familiar with a contemporary library in an educational setting. 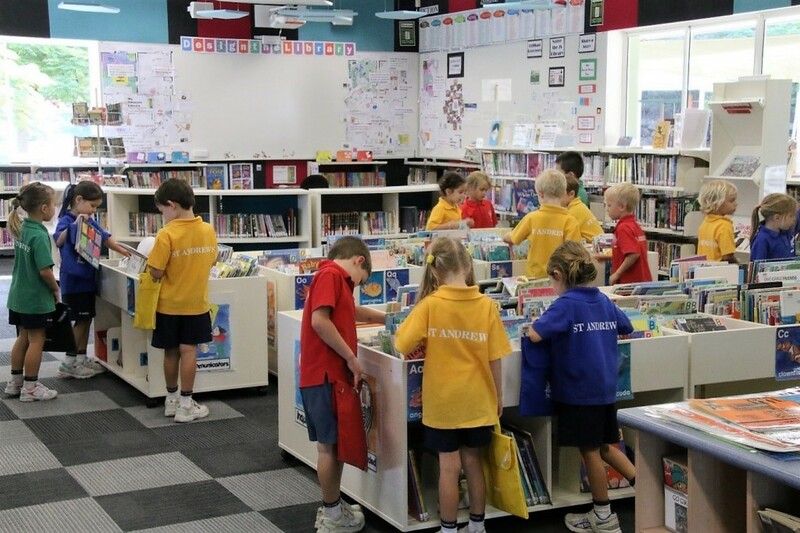 This library does not look like the cliched ‘read a book’ to children and discuss it situation. 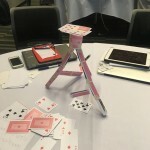 This is just one component to the learning engagements that will occur. 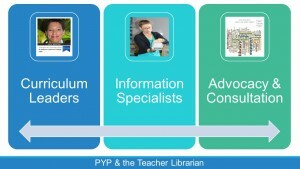 PYP Teacher Librarians are adding value to the teaching and learning experiences of those in the school community. The library and the role of the Teacher Librarian has reading and literature promotion embedded in the teaching and learning at the core. 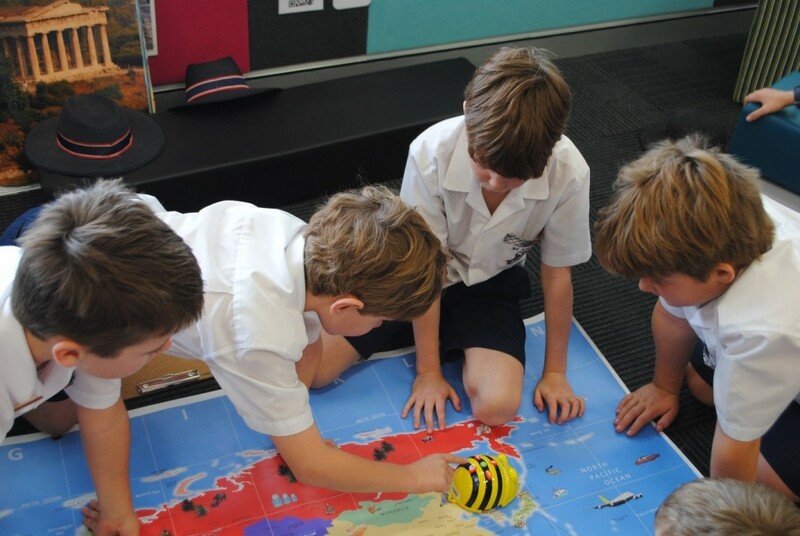 It is also is about classroom teaching, planning, collaboration, mentoring and training. It does include all the Essential Elements of the PYP, just like a PYP classroom teacher has to consider BUT it also is about visioning, resourcing, budgeting, collection management AND changing culture and attitudes. 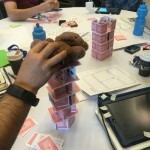 It is a role that embraces change and challenge. It is about Educational Leadership! Above all it is about supporting and challenging others to be life-long learners and supporting them on the learning journey. 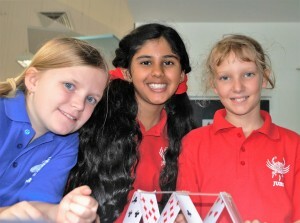 St Andrews will host a ‘Job like day’ later in the term. 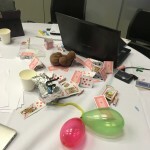 This below is just a snippet of the what the day beholds. The 1st term of 2016 has just finished and the handover of the JS Library refurbishment has occurred. Today we had some of our shelving erected (non fiction) and had our first look at the new space. We have also purchased shelving dedicated for magazines and book bins for the picture books. 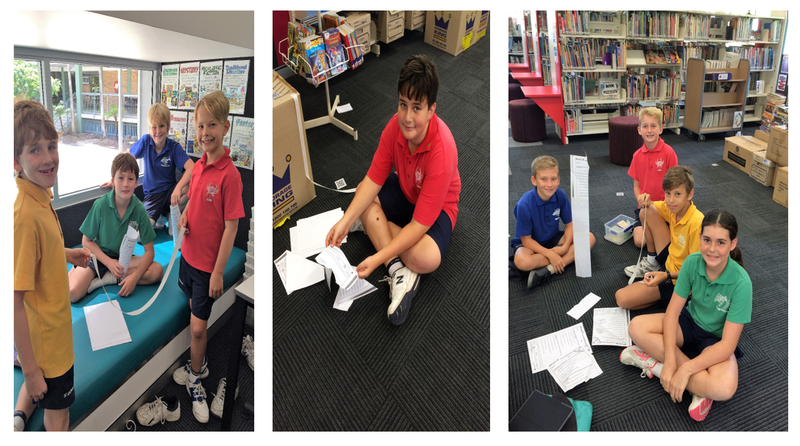 The JS Library space has doubled in size due to the removal of an internal wall (which was separating the staffroom and the library). 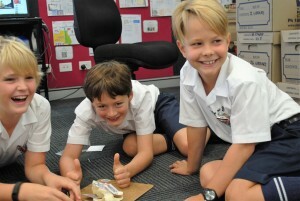 This means that we are now able to cater for whole classes plus an additional class comfortably. 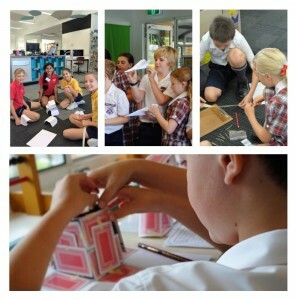 We also have a third teaching space dedicated to the Makerspace. I am looking forward to what this might evolve into. The ‘wow’ feature for me at this stage is the Reading Cubby. 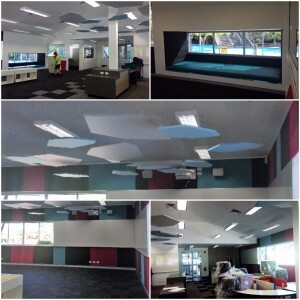 I am looking forward to seeing the students enjoying this space. See the images below of the space. 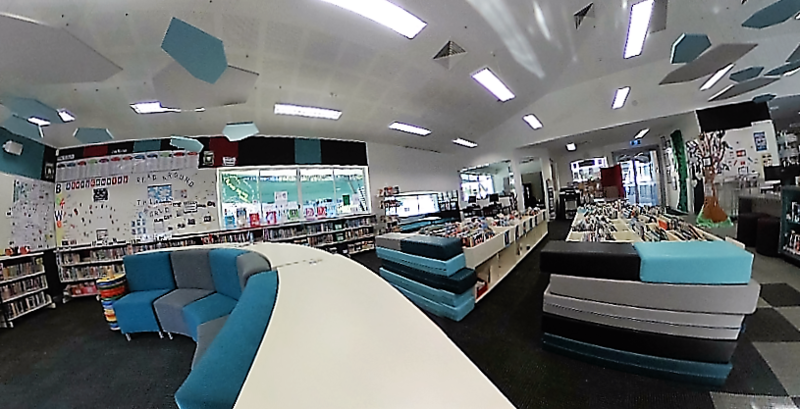 Next term we will have the new shelving installed and will be set up for students and staff to be able to visit and enjoy the new space (assuming all deliveries have occurred this will be Week 2 Term 2). 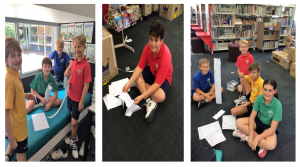 The JS Library space now has a variety of learning areas catering for small groups, whole classes, individual working and quiet reflective areas. The Reading Pit has been replaced with a dual space with campfire seating and shelving. 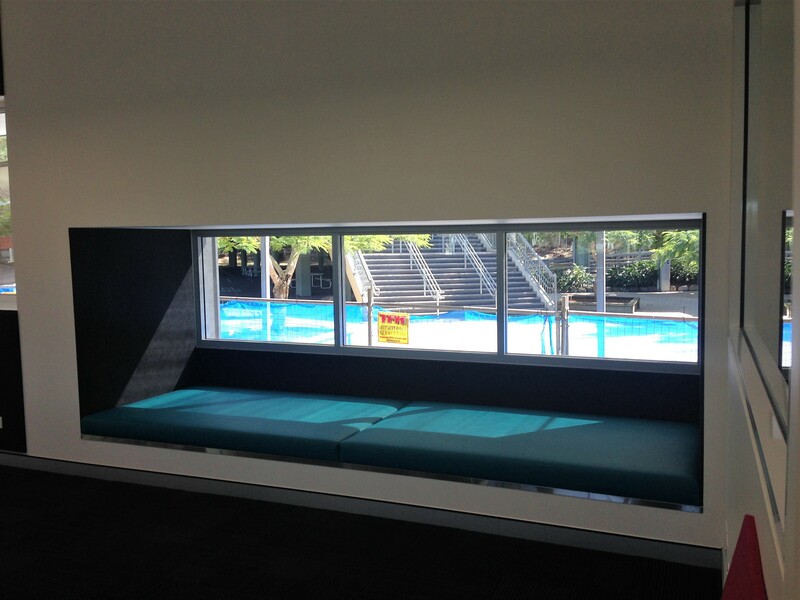 The new JS Library space is waiting to be filling with resources and children. This is we used to look like. Stay tuned to see what it evolves into next term.